This post has been sponsored by The Dannon Company and The J.M. Smucker Company. All thoughts and opinions are my own. It’s finally spring and that means I am craving all things lemon! 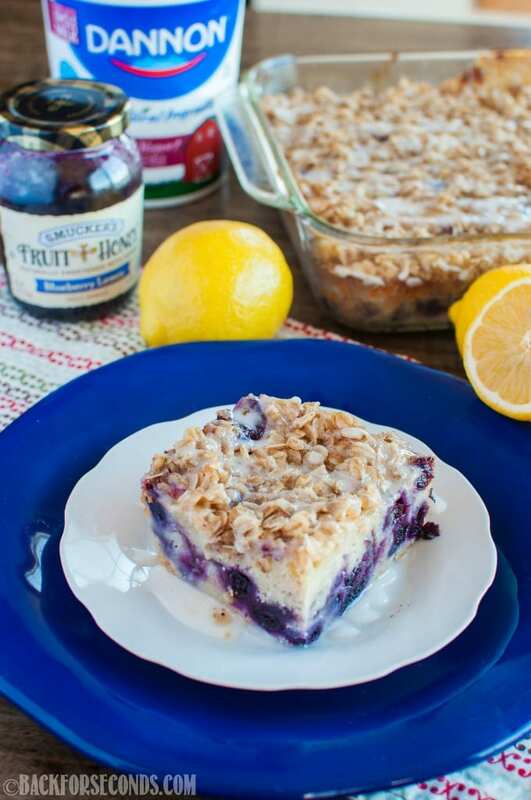 If you haven’t discovered it yet, blueberries and lemon are a match made in heaven. The recipe I am sharing today is loaded with sweet blueberries and vibrant lemon, and it’s going to be your new favorite dish for brunch! 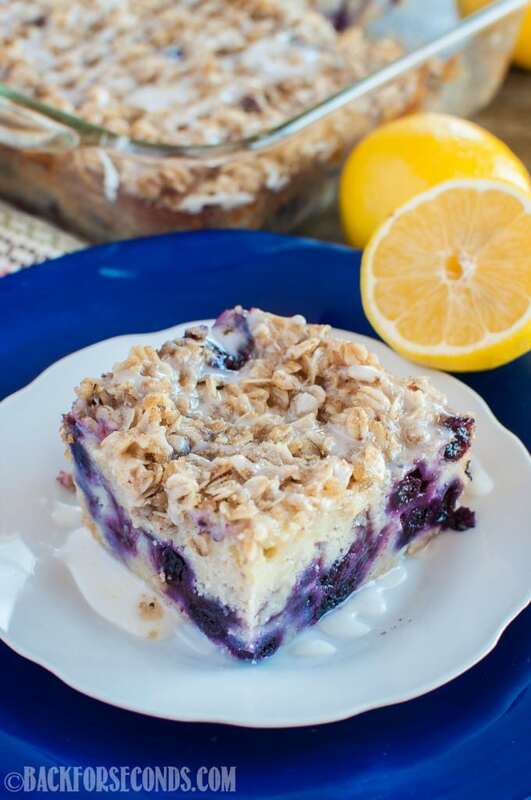 This Lemon Blueberry Coffee Cake has been swirling around in my head for a long time now. I finally got around to making it, and now I’m kicking myself for taking so long!! This is seriously delicious! I love adding yogurt to quick breads and cakes. It makes them so rich and moist and delicious! I used Dannon plain yogurt this time, but I’ve used their Greek yogurt many times in recipes and they both turn out wonderfully! Not only did I fill the cake batter with lots of blueberries, but I took it a step further and swirled in some Smucker’s Lemon Blueberry Fruit and Honey Spread. You guys, this stuff is AMAZING!! I could eat it with a spoon! I also love their Strawberry Jalapeno flavor – I used that one in these Cornmeal Thumbprint Sugar Cookies. Incredible!! Smucker’s Fruit and Honey Spreads are made with ripened fruit that is naturally sweetened with honey, and take my word for it, they are the BEST! Hands down my favorite way to eat my toast – and now coffee cake! And of course, what coffee cake would be complete without a crumbly streusel? A must in my book. To top it all off, I just couldn’t resist adding a small drizzle of sweet lemon glaze. Mmmmmm. This seems like the perfect addition to Mother’s Day brunch! 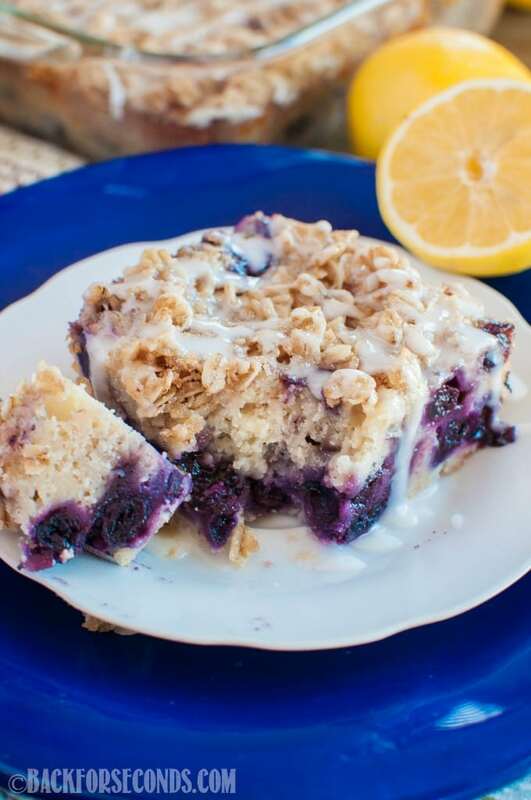 That looks soooo good and lemon-blueberry is one of my favorite combos! Look at all that lovely flavor! That topping looks like a great addition for texture and crunch! 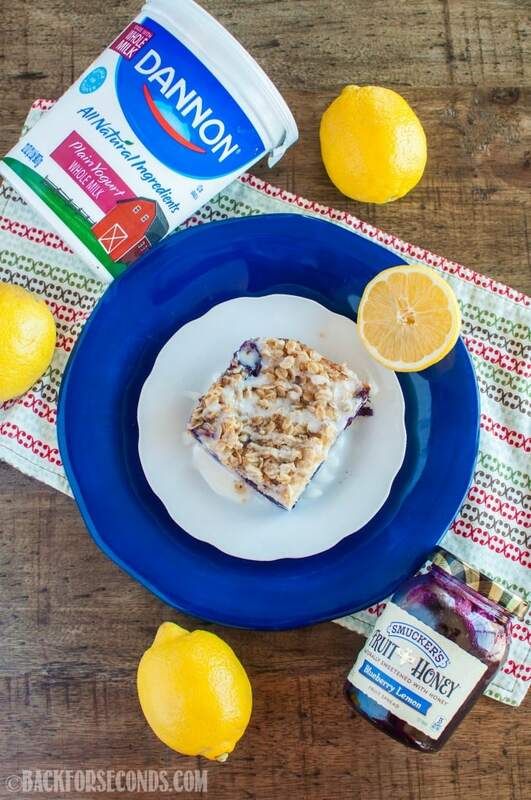 Blueberries and lemon are indeed a match made in heaven! I love this coffee cake! I love lemon and blueberry together! What a great idea! This coffee cake looks so moist! 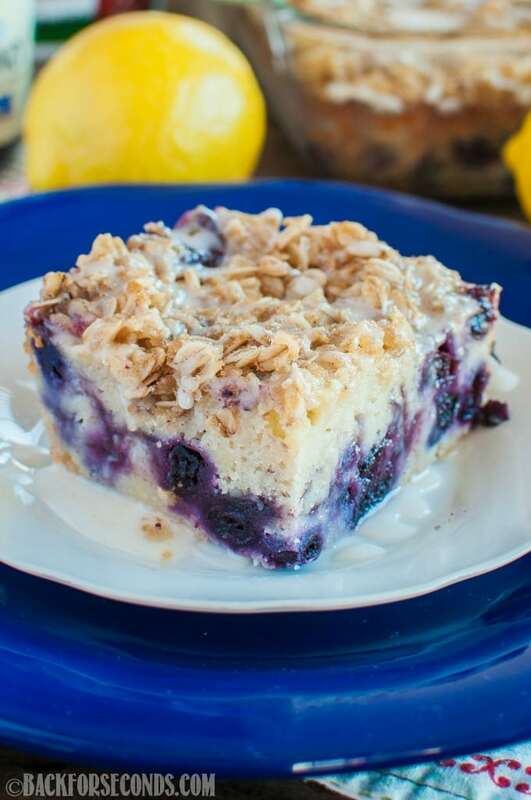 Blueberries are my favorite add in for coffee cake. This was very good, and very sweet. When I make it again, I will add lemon zest to the batter, only add 3/4 cup sugar, & omit the streusel topping. 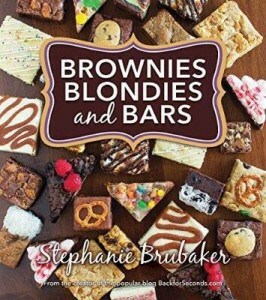 I also made the same recipe, but with yellow cake mix and my friends also loved those! 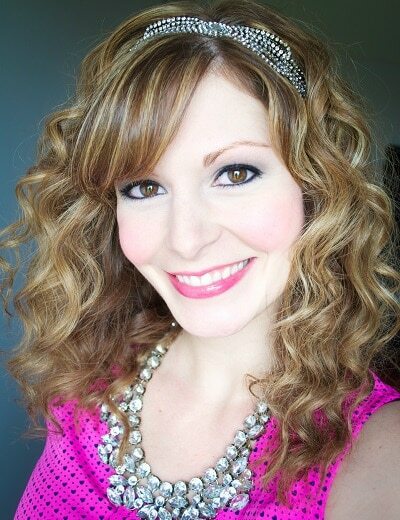 Thanks so much for posting this, it’s a great recipe that i will definitely use again!